It gives me a great pleasure to welcome you all On behalf of Nepal Nursing Council and its entire team. I am fully committed to give my full effort and will continue to do my best for remarkable contribution to the Council. i expect support and encouragement from you all for make our organization better. We can make changes with our collective effort and thought. We always appreciate your Valuable comments and suggestions. 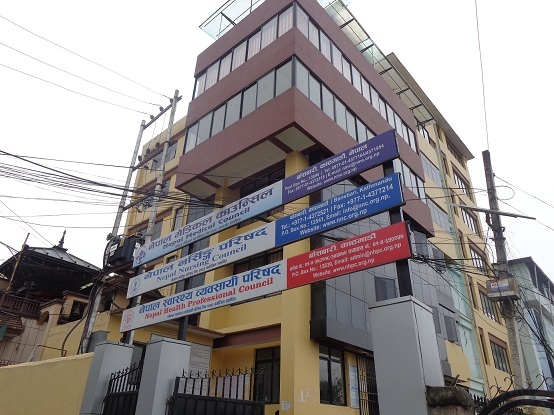 We are here to announce that our office has moved to Bansbari. All phone numbers and email addresses remain the same. © 2011 - 2019 Nepal Nursing Council.